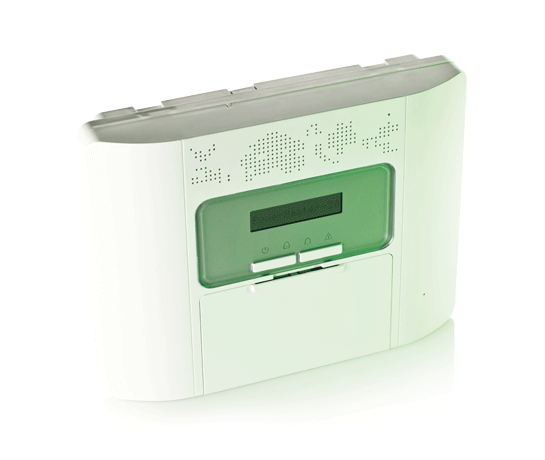 PowerMaster-30 G2 is a professional wireless security alarm system. 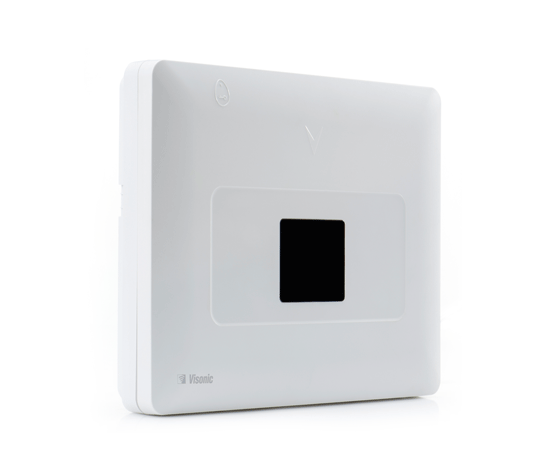 Suitable for advanced security alarm monitoring applications and heavy duty operation, it has a superior range, extended battery life and unmatched wireless robustness. 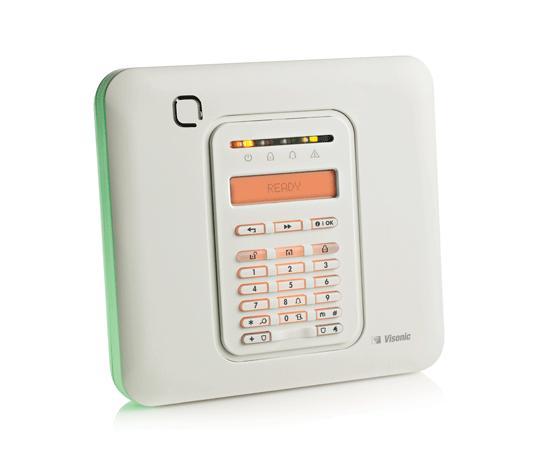 All devices are configured from the panel or from the wireless KP-250 keypad.